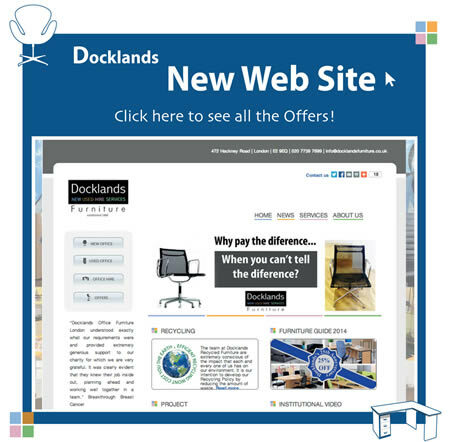 Docklands Office Furniture always have large stocks of used office tables available at heavily discounted prices! Call 020 7739 7699 Now! Office tables can be surprisingly expensive for what they appear to be. Even more reason to have a shop around and see what you can pick up second hand. Here at Docklands we always have a good selection of second hand office tables available at the very best prices. 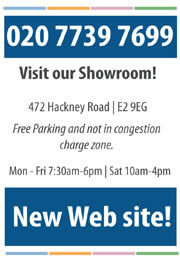 Call us now on 020 7739 7699 for the very best deals! All prices shown are excluding VAT at the current rate.